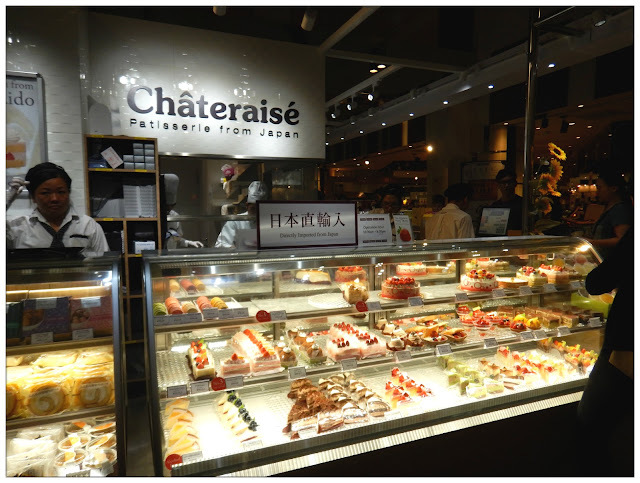 I can still remember the first time I tasted pastries from Japan, it was some souvenir from my mum's friend who came back from Japan. I could remember how each and every bite is so fresh and satisfying despite the pastries are wrapped nicely in pretty plastic wrappings and probably been quite a while since they're manufactured. 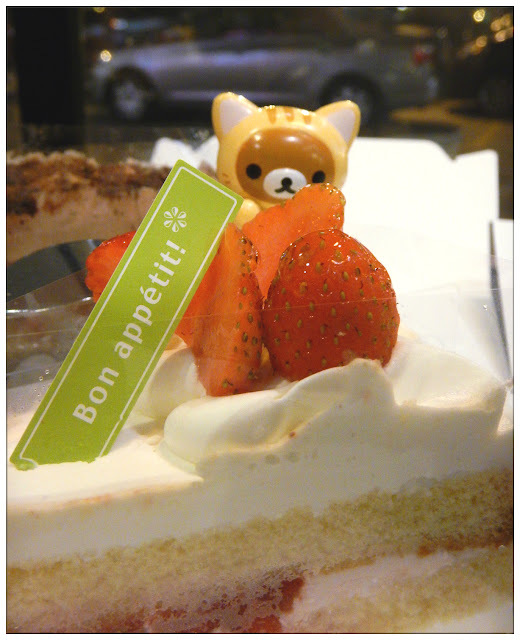 Nevertheless, the taste is what I couldn't forget, and ever since then I've been telling my friends that Japanese have the best pastries and I wanna know how they did it! Of course, till this day I still don't know how they did it. lol. 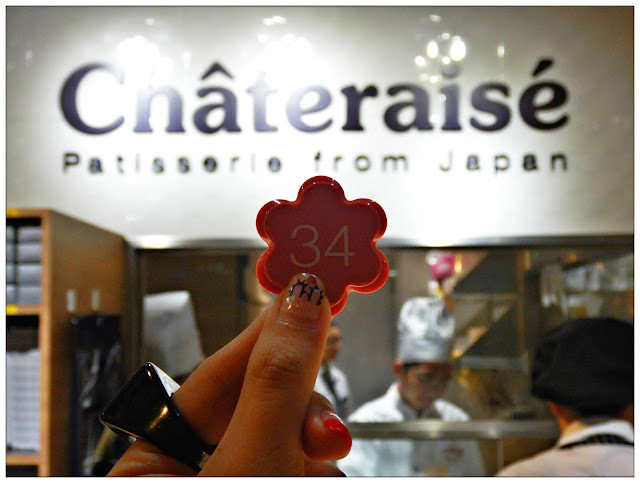 Founded since year 1954, Châteraisé has been the best patisserie in Japan. Châteraisé, pronounced as Sha-To-Reh-Ze, has become a big hit in KL city and you can spot the long queue of people buying cakes imported directly from Japan daily. 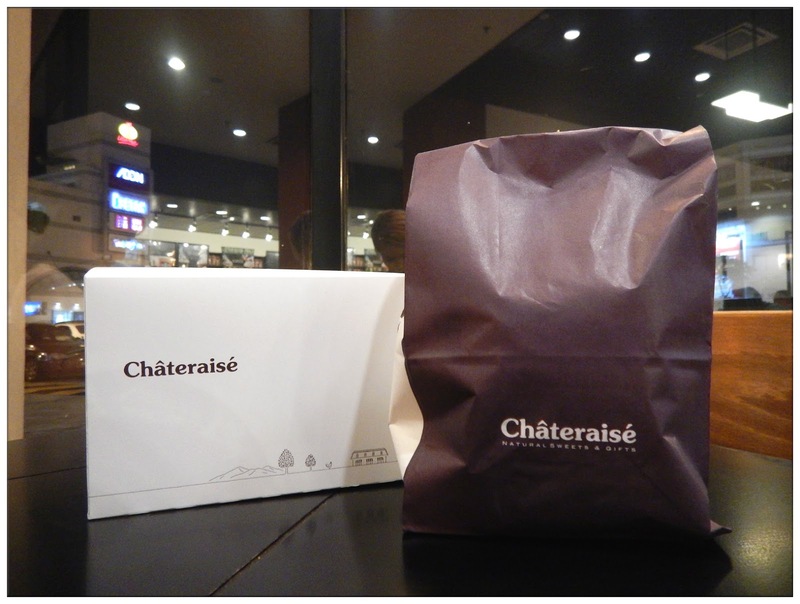 The outlet at One Utama has just recently open hence me and Peiyue went to the shop and bought ourselves some desserts after our meal. 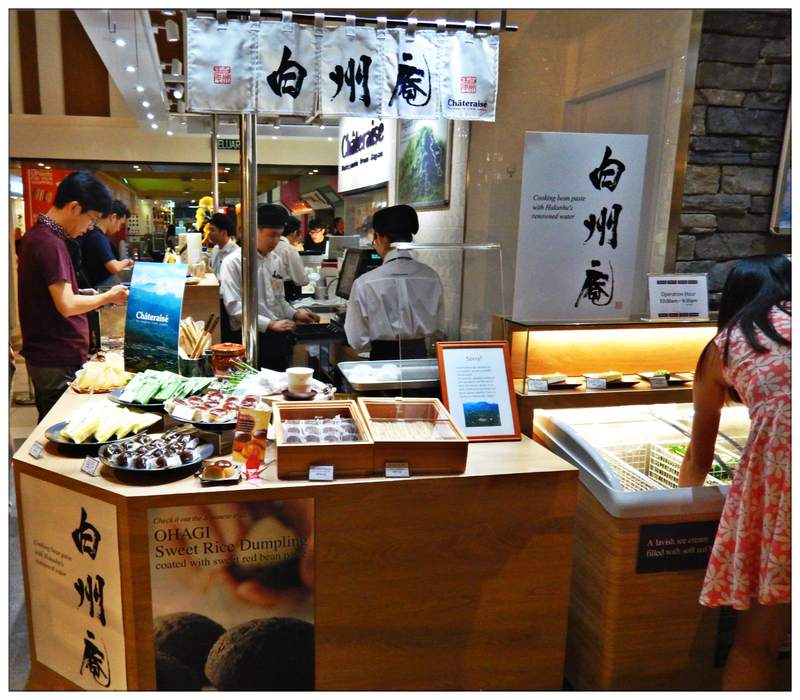 You can get Japanese traditional desserts and ice creams here too! 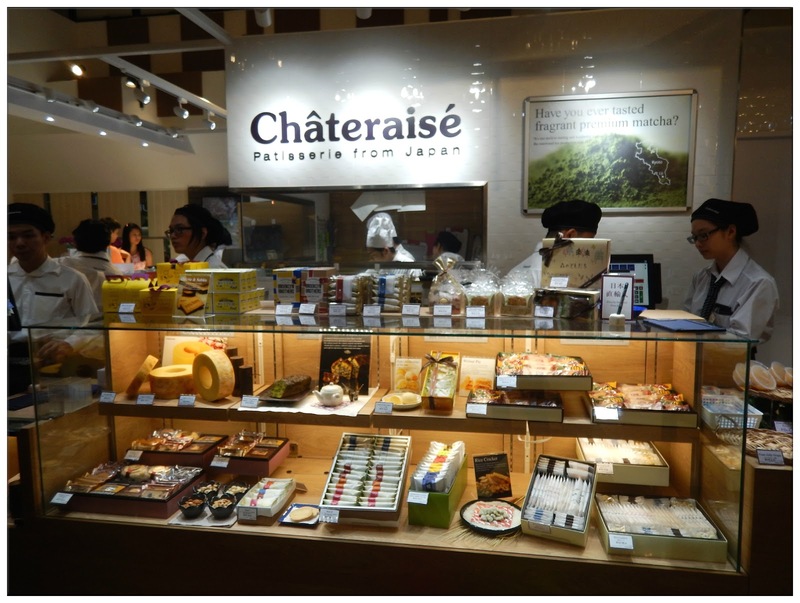 What makes Châteraisé so well known in Japan is that they use natural and finest ingredients which they source throughout Japan to make their pastries. They have their own farm factory, non-additive baking process, the care for customers health by lowering sugar addition in certain pastries and also, the legendary gluten-protein-free cake baking process without using milk, egg and wheat for those who are lactose-gluten-protein allergic. The sincerity of producing the best pastries for people can be felt in all the details from Châteraisé. 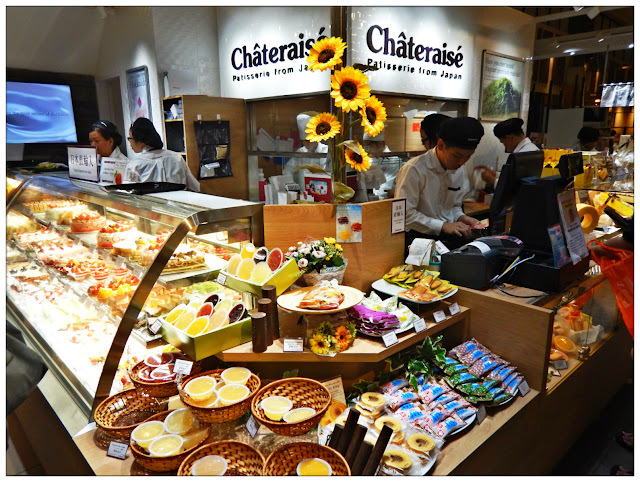 The ideal of Châteraiseé is to bring out smiles from those who eat their cakes and pastries. I believe when you put customers benefit first, that's how your business will flourish too! Our purchase! Two cakes and two cream puffs. There are too many choices and we couldn't decide which to get hence we get these two flavour. 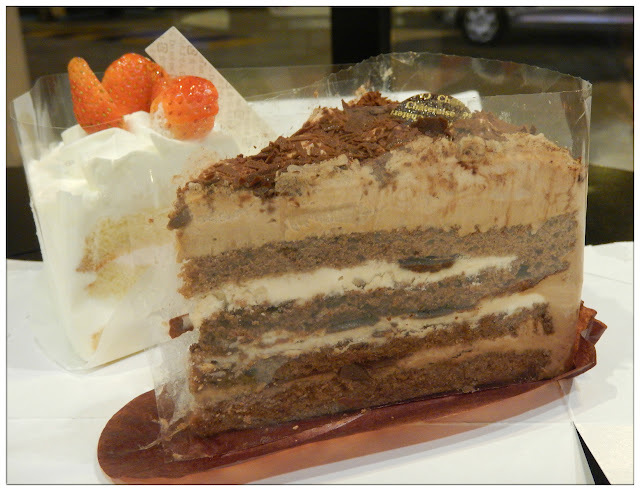 I like Crispy Chocolate Cake more than the Legendary Fresh Cream Cake as the rich chocolate taste and fluffy sponge are so well blended! Can I have the whole cake by myself? lol. 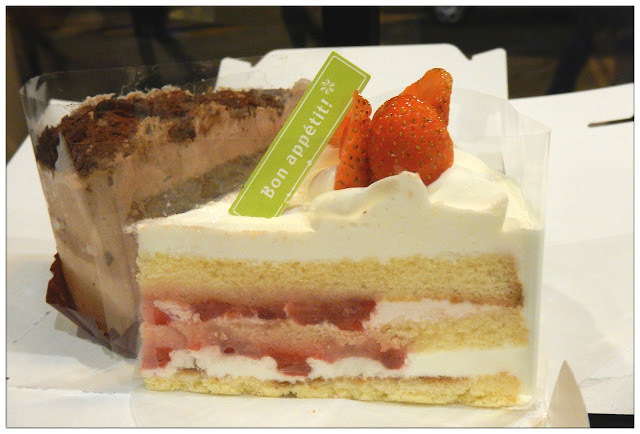 Legendary Fresh Cream Cake was supposed to be one of Châteraisé best seller as they are proud of their fresh strawberries and cream but the frozen layer in between the sponge cakes is what makes me feel "eek". Me and Peiyue aren't even sure is the frozen layer supposed to be like how it was. lol. No doubt the fresh cream and strawberries are good but it's just the frozen part of the cake that I couldn't really accept it. lol. Shall try other strawberry cakes next time then.